In December we will hear from Jennifer Flachman, Director of Outreach, Women’s Shelter Program of San Luis Obispo. 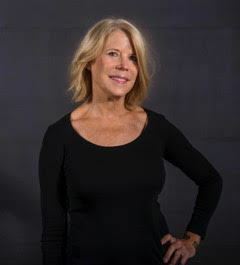 Jennifer has more than 20 years experience in media, public relations and crisis management. As Director of Outreach and Fundraising for the Women’s Shelter Program, Jennifer’s key focus is directly addressing and raising awareness pertaining to domestic violence and child abuse by engaging community support. She is also a California State-certified Domestic Violence Volunteer Crisis Counselor. Jennifer is a tireless volunteer leader for the Gamma Phi Beta Sorority and speaks to collegiate women throughout the U.S. about the importance of volunteer service. We will also have a Special Performance from The Laguna Middle School Choir, under the direction of Colleen Chester. The choir is a mixed ensemble of both 7th and 8th graders. Singers perform at local community events as well as travel within California sharing their passion for choral music. 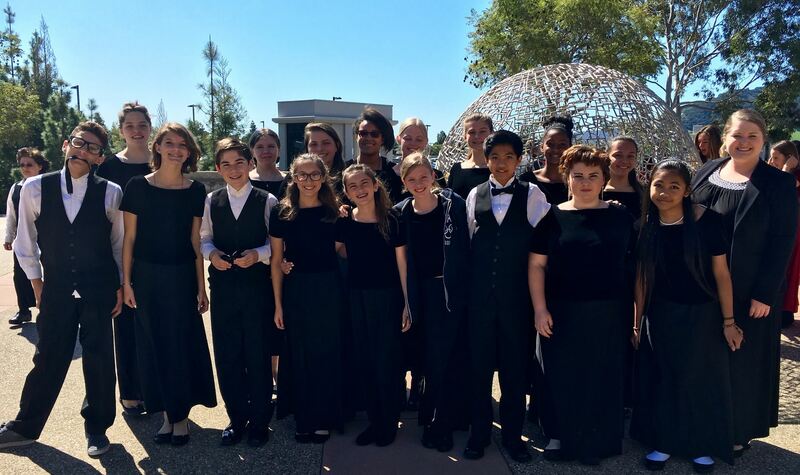 This ensemble has won many awards, most recently they were awarded the 2016 Central Coast Choral Festival "Award for Choral Excellence" for their musicality and high levels of performance. Luncheon cost is $20 and can be paid for in advance by clicking here: Brown Paper Tickets. Please note that you MUST have a lunch reservation by November 28th for this event. All those with a reservation may pay in advance using the above link or at the door. This month Santa will be here to accept our cash donations to the Women's Shelter for Holiday Gift Cards and Gas cards. Please visit the Women's Shelter Donations list for this club year for more details. Thank you for your donations this year. Our SLO and North County Women's Shelters thank you. And much gratitude to Sharon Peters for heading up this program!